Join us for a Half Day camp in the morning or in the afternoon. 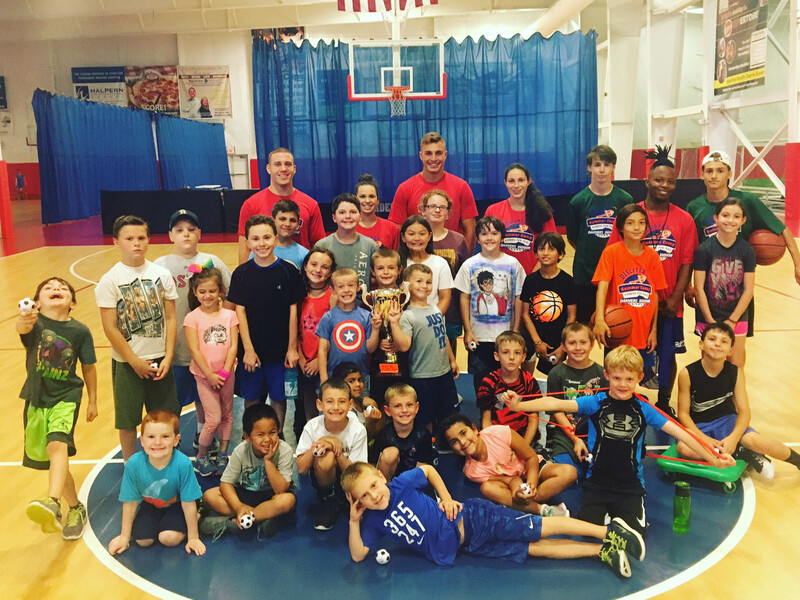 This camp encourages younger children that may not be able to complete a full day of camp to learn new skills, build friendships and play high energy games in a safe environment. Campers will play classic summer camp games which include a variety of relay races, tag variations, sport specific activities and more! Come join us for an exciting and high energy filled day of DIScover Summer Camp! Campers 5 – 12 will have an opportunity run, jump and play with old pals and make new friends. 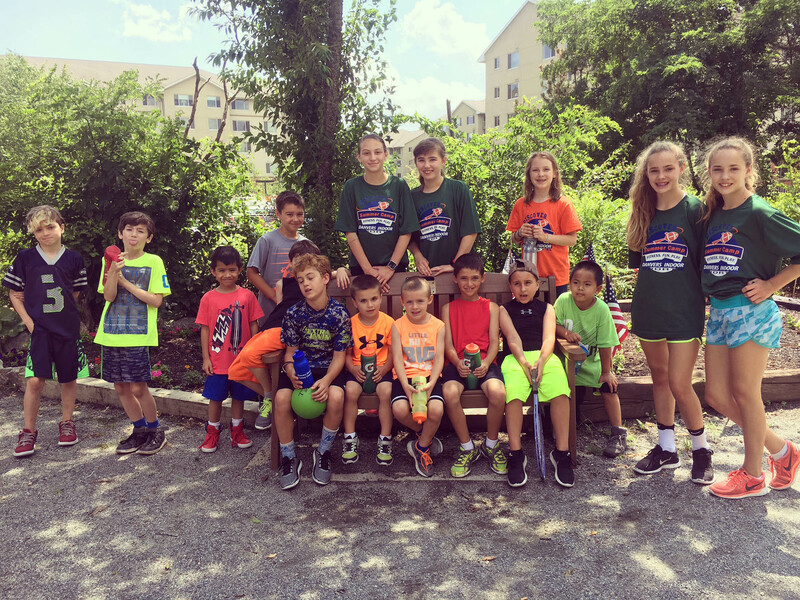 Children will participate in Classic camp style games such as Relay Races, Fishy Fishy, Steal the Bacon, Ultimate Frisbee as well as have time for Board Games and Movies during downtime. Campers will learn new skills in a fun and safe environment while practicing good sportsmanship. Campers will come to camp excited and leave looking forward to their next camp day! 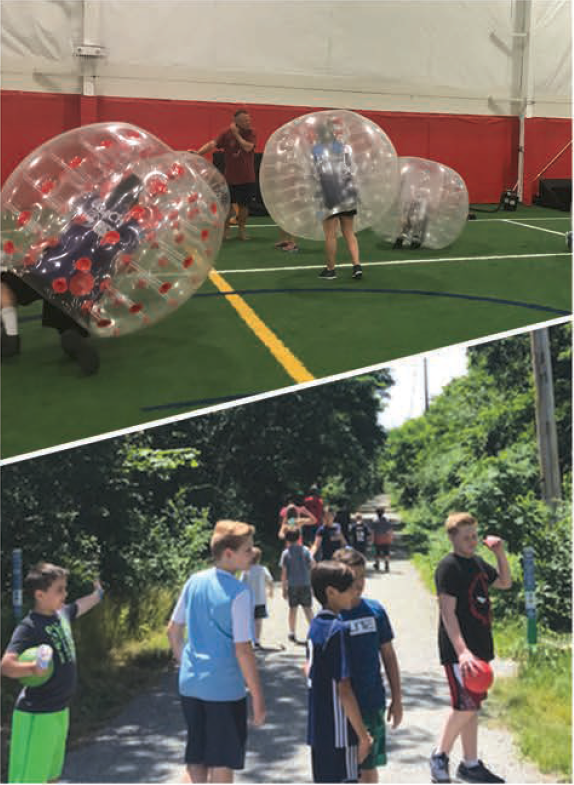 In 2019, CIT’s will go through a pre-camp training session as well as have daily training with DIScover Camp Senior Staff through conversations and group challenges focused on leadership, inclusion, communication, and teamwork. These training sessions will prepare them to assist the DIScover Coaches in the afternoon of each camp day where they will shadow and assist a Coach. CIT’s must attend a minimum of two weeks. Suggested daily packing list: Backpack, a non-refrigerated lunch, sneakers, water bottle(s) and any canteen money for snacks, drinks or arcade games. Daily lunch can be provided by the Halftime Cafe upon completion of the order form. The daily lunch form will be included in the Camper Form packet. If you are packing a lunch please avoid including nuts as we are a nut free camp! For special events during the week we will inform you of any extra equipment or clothing that will be needed. For more information, please see the Parent Handbook. 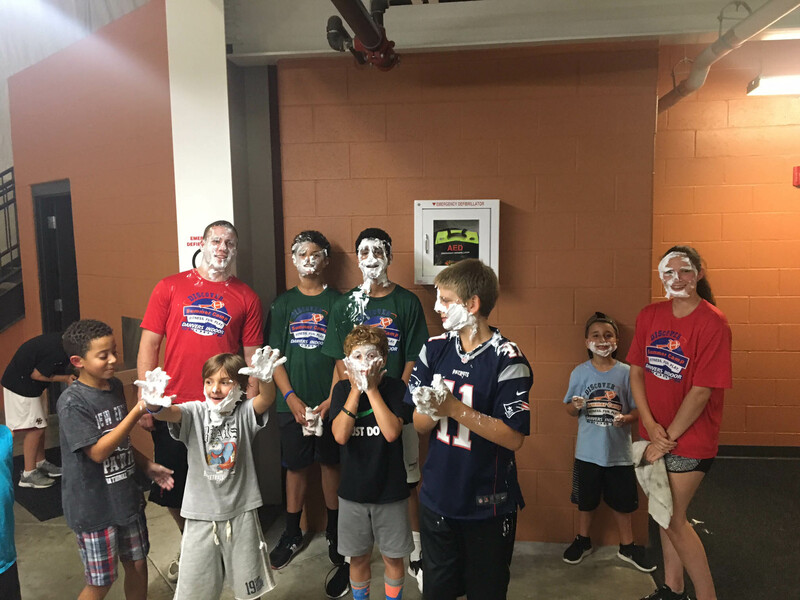 The Danvers Indoor Sports staff consists of passionate, experienced and responsible individuals who enjoy working with children of all ages. All DIS staff are CPR and First Aid certified, and have received a thorough background check, which includes three references, CORI and SORI checks. The child to staff ratio is 10:1 for ages 5 and up. This camp must comply with regulations of the Massachusetts Department of Public Health and be licensed by the local board of health. To ensure camper safety, DIScover Summer Camp has strict sign-in and pick-up policies. Please familiarize yourself with these policies before your first day of camp to avoid any confusion. At the beginning of each week, children will get to choose special activities to participate in based on their interests. DIScover Football Camp is a fundamental based and fun camp. Children will work in skills such as throwing, running, catching, cutting, backpedaling and more. 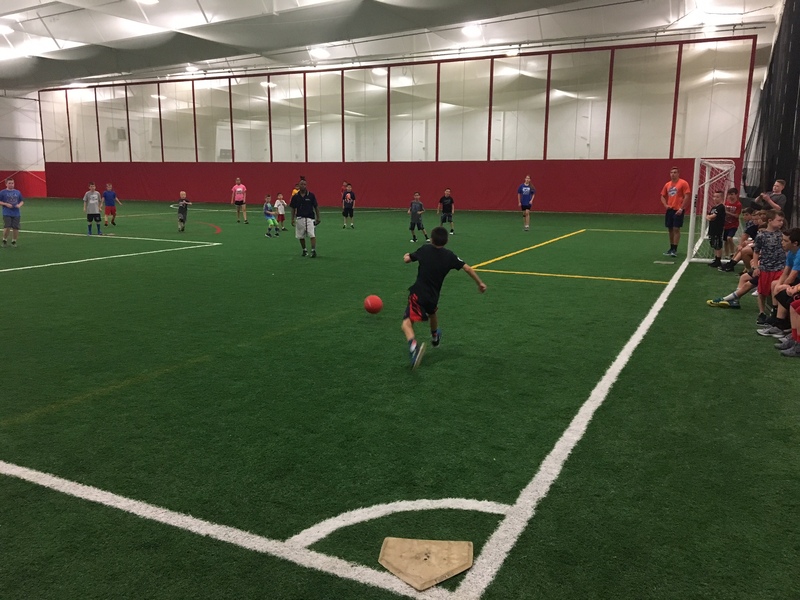 Children will scrimmage, go through various one on one competitions and play classic camp style games like Ultimate Football, Flag Football, Capture the Ball, and Dodgeball. Thank you to Buffalo Wild Wings for supporting DIScover Summer Camp!